Arrive Bangkok Airport, freshen up at Airport. 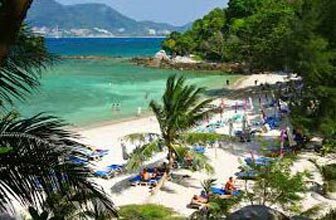 Later meet your local guide & transfer to Phuket Hotel & check into the Hotel. Evening is free for leisure. Overnight is at PHUKET. After breakfast, pickup for Phi Phi Island by cruiser- Phi Phi Islands is one of the most famous islands in the Andaman Sea region. Phi Phi Island is currently one of the world’s main snorkeling and diving destinations for tourists. Overnight is at PHUKET. Breakfast at the hotel. Today the day is free for leisure. Overnight is at PHUKET. 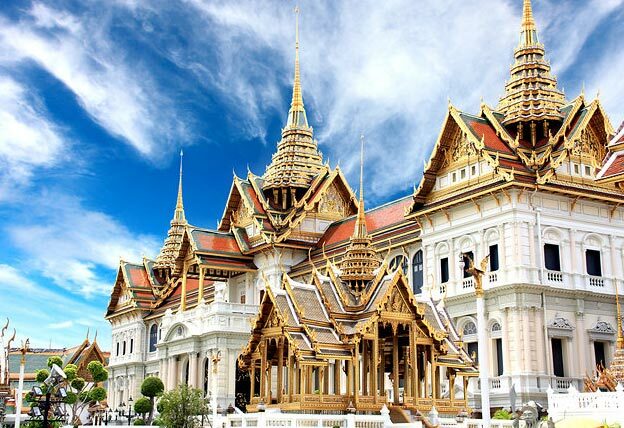 After breakfast, check out from the hotel & transfer to Airport to catch your flight for Bangkok. Arrive Bangkok, pick up & transfer to hotel, check into the hotel. Evening free for leisure. Overnight is at BANGKOK. After breakfast, drive through some adventure and entertainment in SAFARI WORLD & MARINE PARK - Feel the ultimate Safari experience. 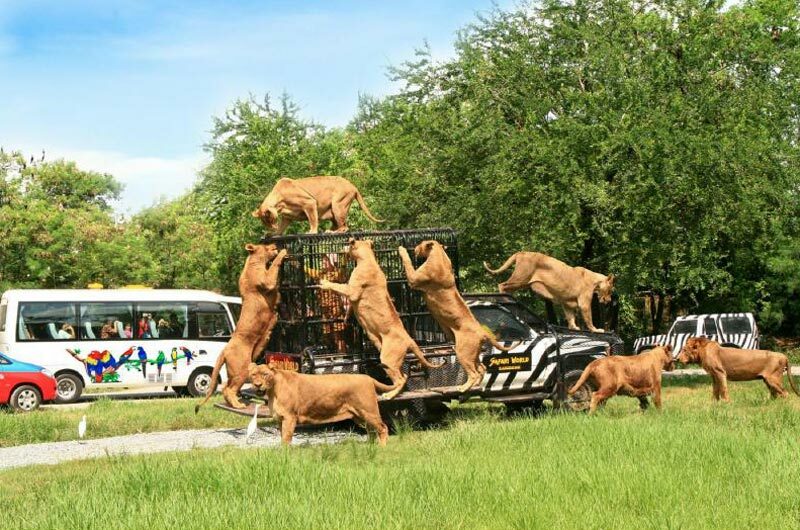 A journey through the Safari World will no doubt turn out in to one of the most memorable events of your life. Witness the picturesque African settings with intimate encounters with Dolphins, Orang Utang Show, Sea lion Show. Also enjoy Hollywood style stunt show and cowboy show at the adventurous Safari World, one of the most popular Bangkok Tourist Attractions. Evening free for shopping - (Shopping drop if time permitted). 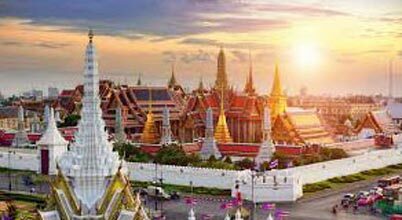 Overnight is at BANGKOK. Morning breakfast at the hotel. 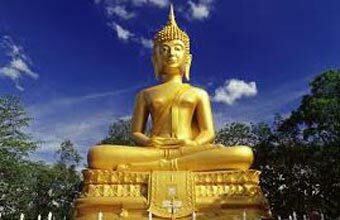 Later pick up for Bangkok Temple Tour- RECLINING BUDDHA TOUR & GOLDEN BUDDHA TOUR. Check out from the hotel by 1200hrs. Later depart for Airport for your flight back home.